City staff are recommending that Ottawa’s newly elected council should allow private businesses to sell pot. The council met met for the first time on Dec. 5 after being sworn in earlier this week to sort out council committees and to hear the report from staff on marijuana businesses. It will hold a special meeting on Thursday, Dec. 13, to consider the cannabis report. The staff report outlined reasons for private cannabis shops including economic growth, deterring the black market and crime, public health and access to additional provincial funding. Also attached to the report were two public opinion surveys that were conducted to gain public input on the issue. In a randomized telephone survey of 803 Ottawa residents, conducted by EKOS on behalf of the city, 48 per cent of those polled supported private dispensaries and 43 per cent were opposed. The City of Ottawa also conducted an online survey which gathered over 23,000 responses. Of those, 16,000 were from city residents. 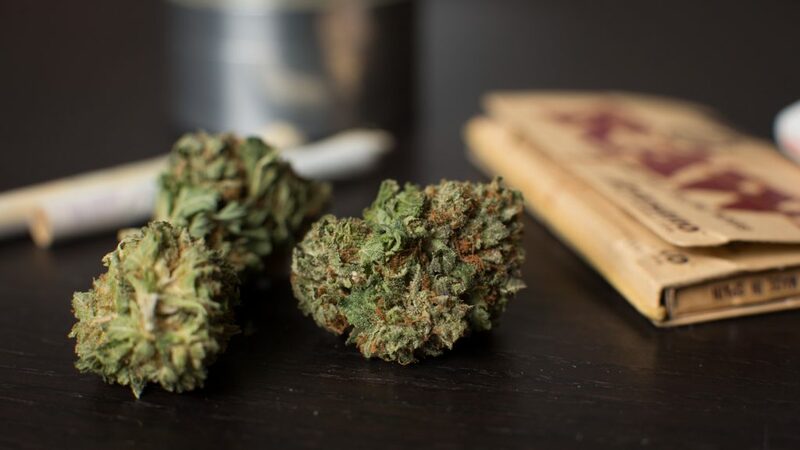 This survey showed a large majority of residents favoured cannabis retail stores with 78 per cent in support and just 20 per cent in opposition. Under rules set by the province, city officials have until Jan. 22 to decide whether they want to opt-out of allowing cannabis storefronts in the capital. If a city decides to opt-out, they can reverse this choice on a one-time basis at a later date. However, if they choose to opt-in, this decision cannot be changed. Council’s vote on Thursday may settle the matter. Cities that do opt-in have little say in the number of pot shops allowed or where they can operate. The Alcohol and Gaming Commission of Ontario (AGCO) will make those calls. AGCO has the sole responsibility to license and regulate pot shops in Ontario. At the moment, there is no limit on how many licenses can be handed out. The only guideline in place is that retail cannabis stores must be located at least 150 metres from schools. Recreational marijuana has been legal in Canada since Oct. 17. In Ontario, retail pot shops will start operating on April 1, 2019. Ottawa residents looking to buy a gram must be 19 or older, and make their legal purchases online through the Ontario Cannabis Store.